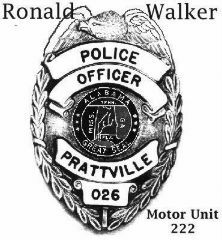 I was proud to see that my brother who serves on the Montgomery Police Department. Achieved his dream to ride, and also has attained Instructor Status during his ride of 14 plus years. He now serves in the K-9 Division (another of his dreams).